Thirteen years ago a friend at church mentioned she and another writer were starting a writer’s group. Before I could even think I blurted “Oh, I have always loved to write.” Even though I am the only original member left in our little group and we have evolved into Paddle Creek Writers, I still remember sitting with those two dynamic women and wondering how I could aspire to being a real writer. In a couple of weeks we added Bev and Pat to our mix, followed soon by Michelle. Other members have come and gone but we four remain. 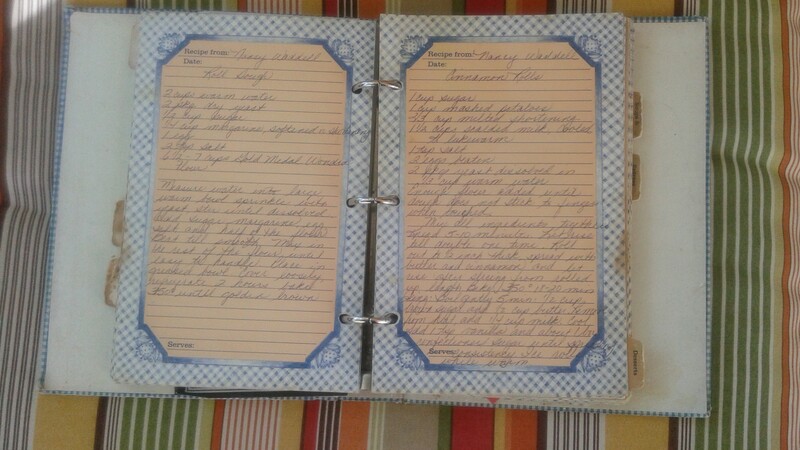 If not for Pat, Bev and Michelle, my loose-leaf collection of recipes would still be sitting dormant on my lap top. Times change and so must even the moldering of us writers. The days of sending off articles and book proposals to magazine editors and big-shoulder publishing houses are all but passe. Our little group talked many times about the modicum of success writers find in the traditional publishing mode and although three of us actively did not send out any proposals, we were searching for a way to be writers in the real world. Pat introduced us to what that real world could look like by publishing her first children’s ministry documents on Amazon. To show us up she did eight in a row with hardly a breath between. This entry was posted in Books, daily life, publishing, recipes, Writing and tagged books, e-books, paddlecreekwriters, publishing, writer's group by PaddleCreekWriters. Bookmark the permalink. Susan, Can it really be thirteen years? How time flies when you’re having fun! (Yeah, I know…NO CLICHES. But I just couldn’t help myself. ).